Sitting by riverside I am surprised to see how flowing water erodes those rough rocks into smooth pebbles. Within no time I collect handful of pebbles lying by the riverside. Reaching home I keep them in a clear glass bowl that sits beside a flower vase. But somehow they look incomplete. 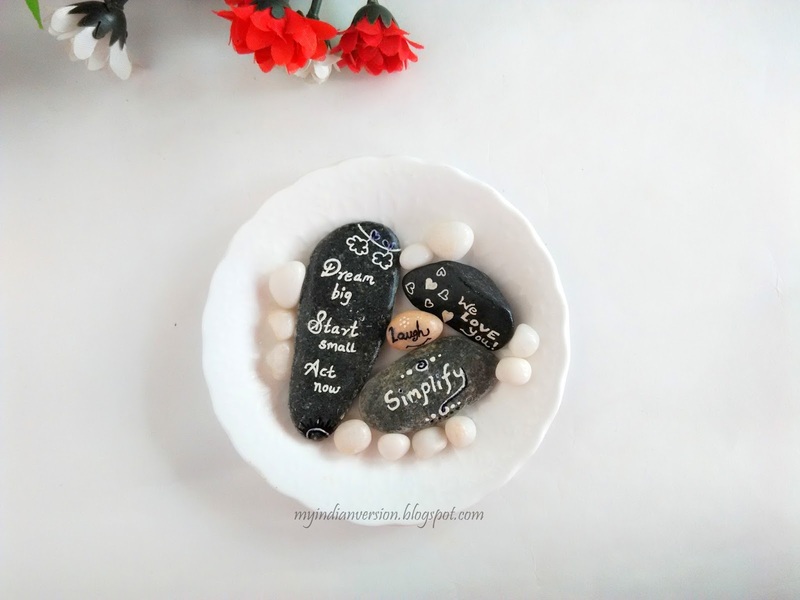 My creative brain started wandering to find some easy DIY project using these cute pebbles. 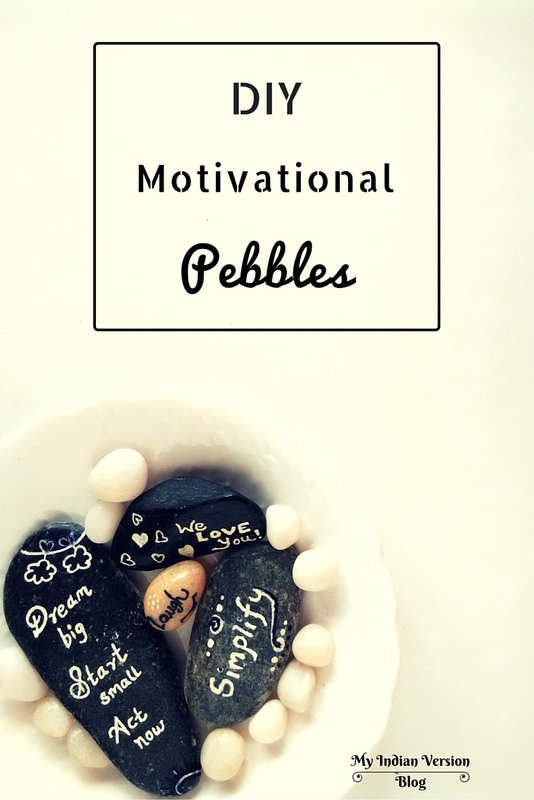 And after a long search I finally decided to write some motivational words on them. 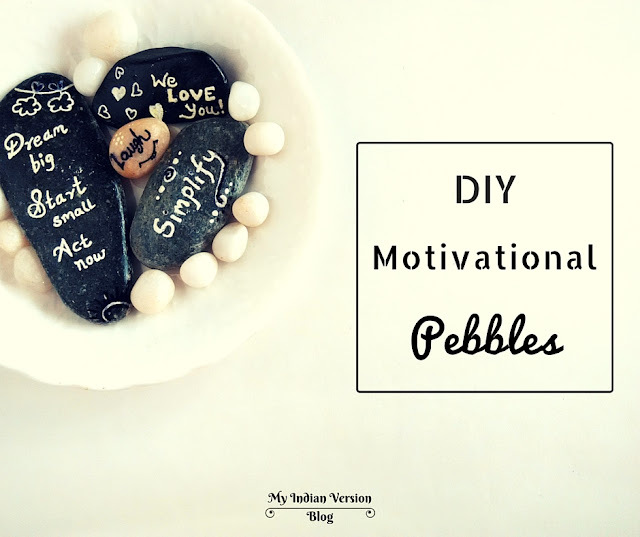 Motivational pebbles just takes few minutes and no special writing skill. Before starting the process wash the pebbles thoroughly. Let them dry, meanwhile search your favorite quotes or words. Now start writing them on the stones. Use least pressure while writing, otherwise your pen/ marker can get damaged. 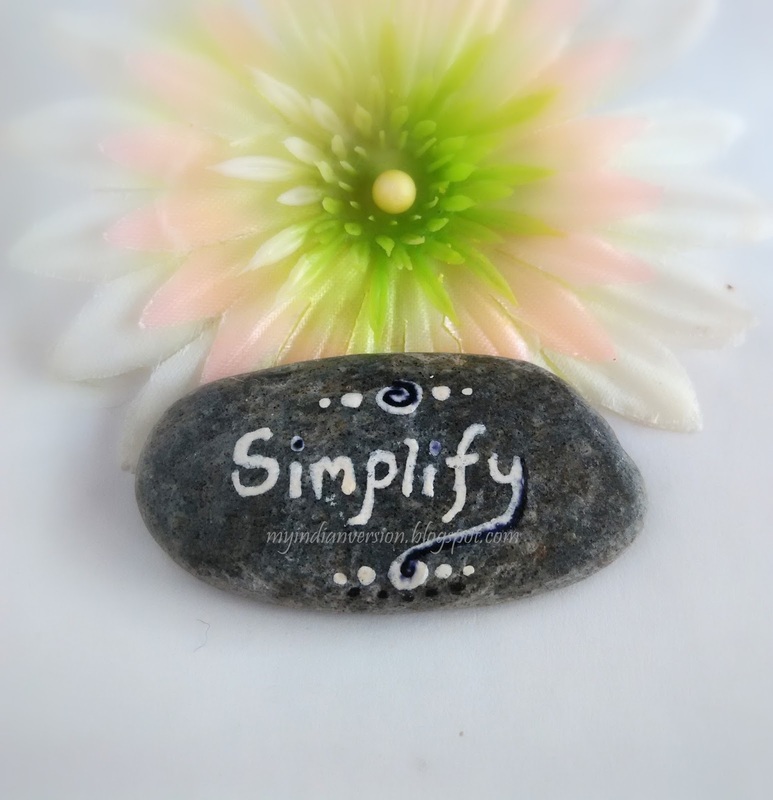 If you are not sure about freehand writing, then use a pencil to draw a rough sketch on the pebbles first. Now you can overwrite the pencil marks using gel pen/ marker. 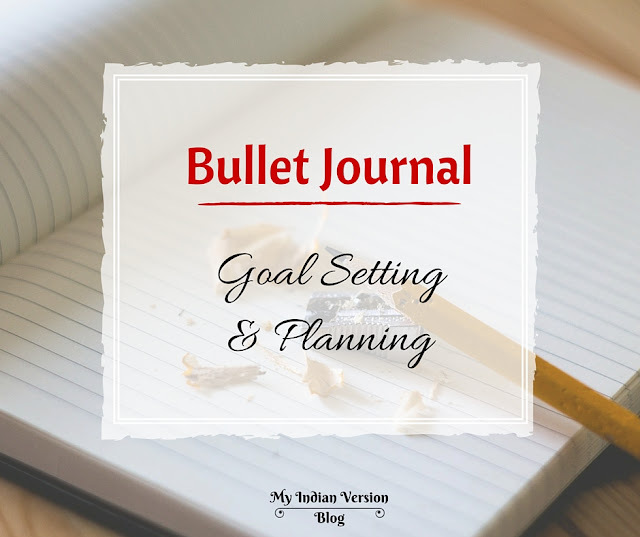 Re-write, if necessary. Since I used gel pens, I had to re-write twice for finished look. Remember that the first writing should be dried before re-writing. 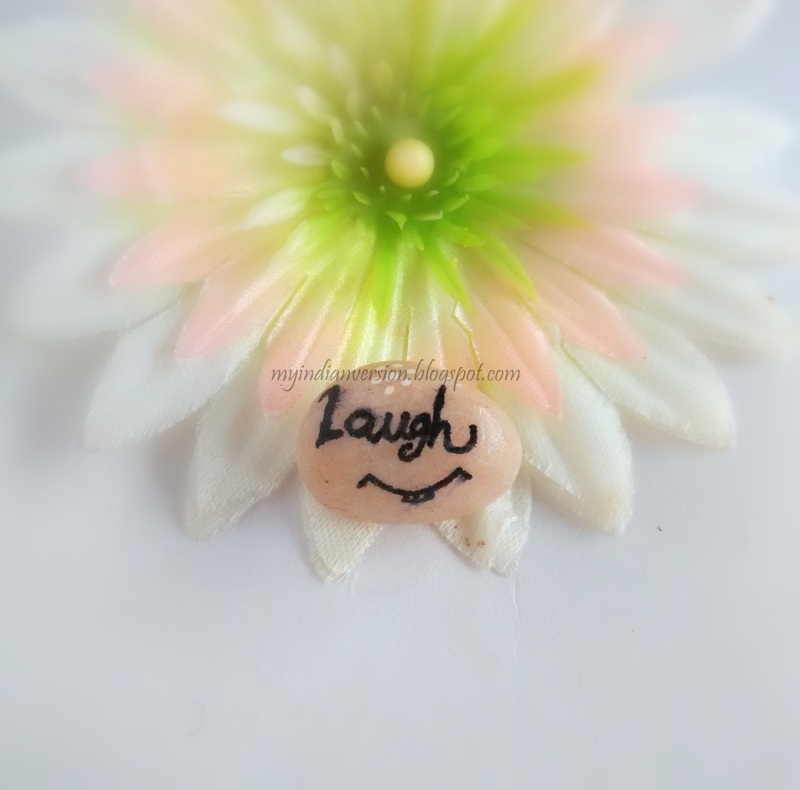 You can add some doodles or decorative designs for extra touch. Once the motivational quotes are completely dry apply a thin quote of transparent nail polish. Single quote is enough to prevent the writing. And that's done! 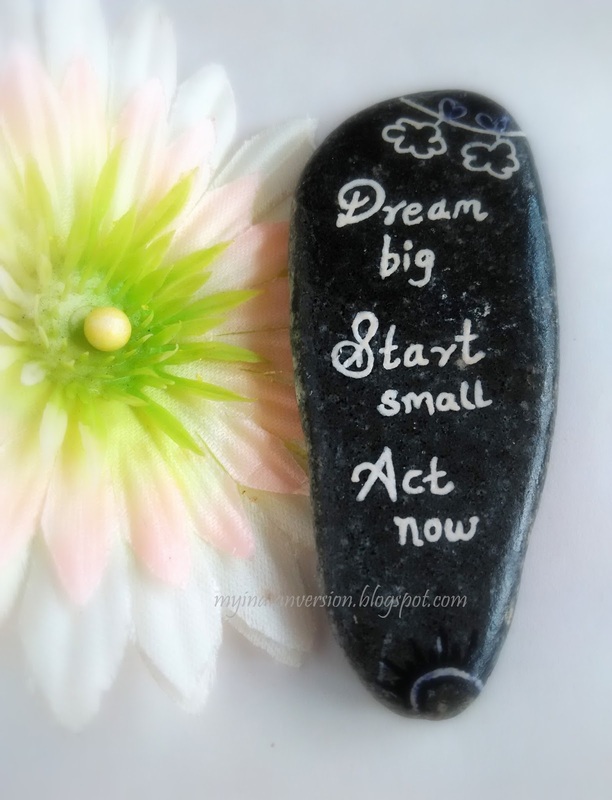 I placed my motivational rocks in a white plate and they now look complete; and happily sits on my working table! 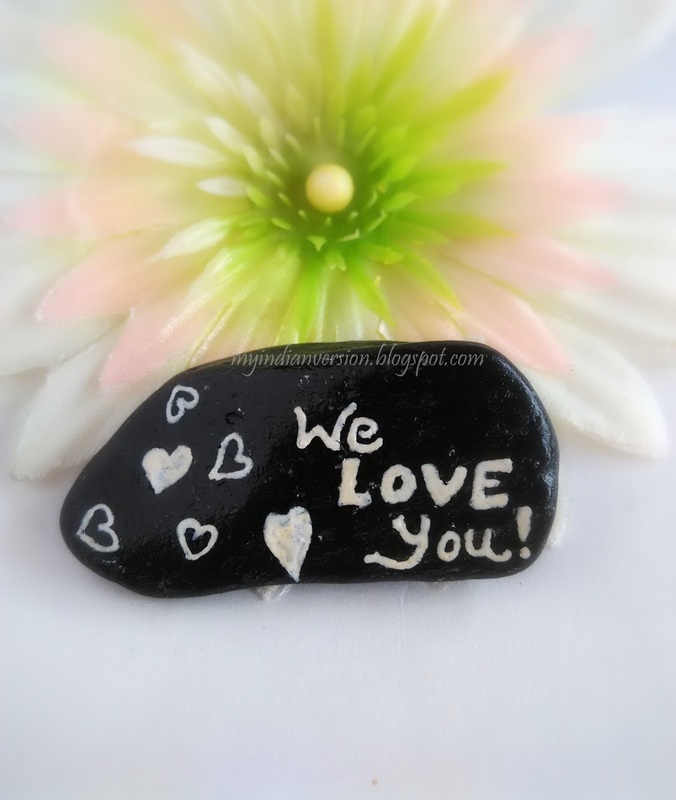 So next time when you visit any riverside don't forget to collect some beautiful pebbles and rocks. You can even find them in garden shops or online. Try drawing something new on pebbles that matches your personality and house and do share those photos on my Facebook page. You can more and more creative DIY crafts every week. 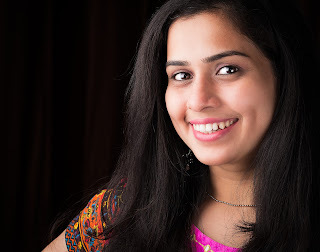 So be sure to check my social media accounts or simply follow me on Pinterest, Google+ and Facebook for updates. 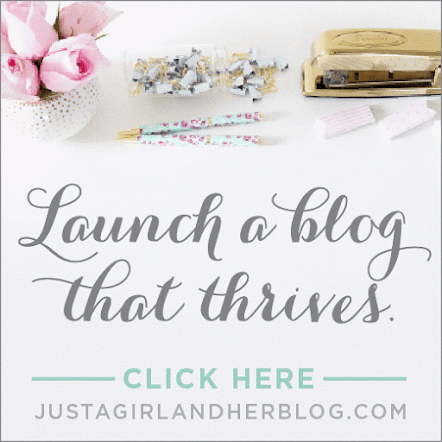 And if you like Bloglovin to read all your favorite blogs together, you can find me there also!